Want to talk to a digital marketing expert? 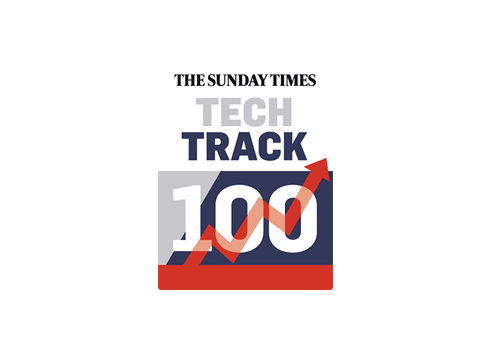 A leading global digital agency established in 2006, Smart Traffic has helped thousands of businesses grow online. Our team of over 90 staff members includes SEO specialists, on-site, off-site and online advertising professionals, editors and content writers, all of whom work for the success of your digital marketing strategy. 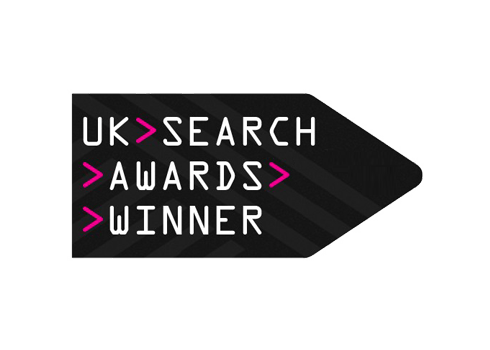 As the recipient of many industry awards, including the UK Search Awards, Smart Traffic has established ourselves as one of the fastest growing digital companies in Europe. 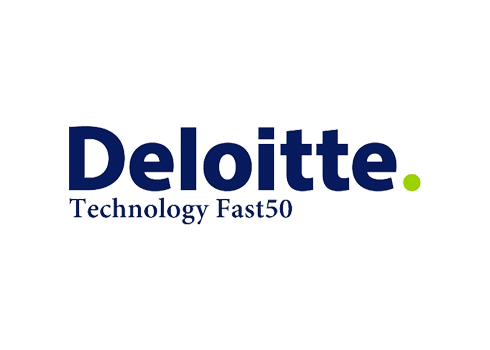 We’re also highly ranked in the Deloitte Fast 50, Sunday Times Tech Track 100 and GP Bullhound Media Momentum Awards. And we’ve already established ourselves as an industry leader in the Asia-Pacific region. Smart Traffic has won many prestigious accolades for our innovative, industry-leading work. 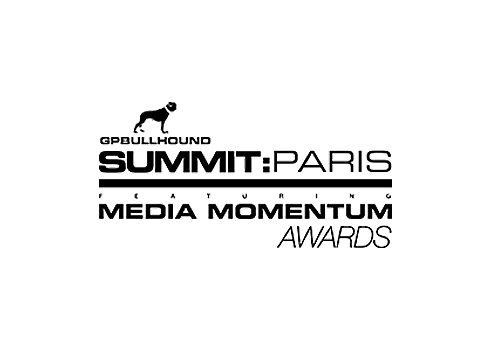 We provide our clients with an award-winning digital marketing service that empowers them to achieve real results. Are you looking to develop and refine your skills in an exciting industry that offers opportunities like no other? To keep at the forefront of the global digital marketing industry, Smart Traffic is always looking for talented and experienced individuals. We employ more than 90 professionals around the world and we’re always looking for top talent to join our award-winning team. If you’re interested in working in a fast-paced industry for a globally recognised digital marketing agency, email your CV to recruitment@smart-traffic.com.au. 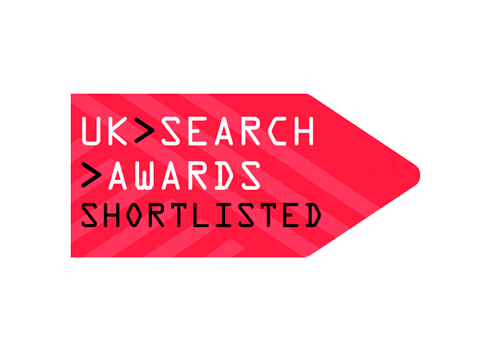 Our staff hold qualifications in the use of Google products, ensuring they are experts in their implementation and best practices.